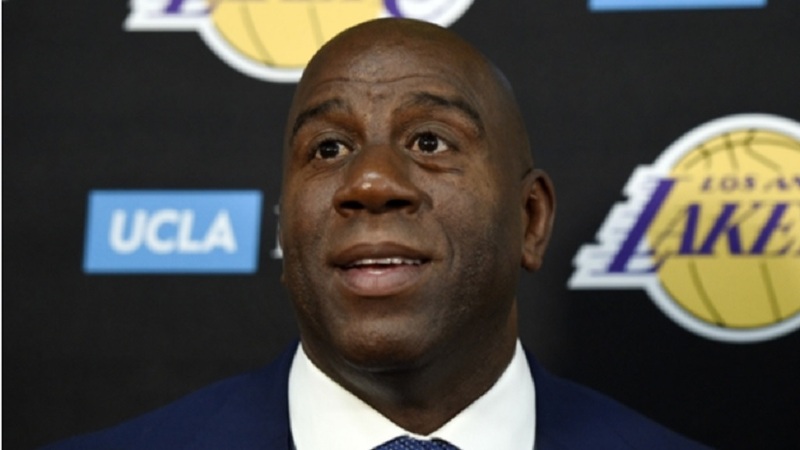 Magic Johnson shockingly stepped down as the Los Angeles Lakers president of basketball operations on Tuesday before the team’s final game of the season. Johnson called an impromptu press conference where he announced the news. He said part of the reason he made the decision was to maintain his relationship with Lakers owner Jeanie Buss. “I think that with (Jeanie) and I, I want to always preserve my relationship with her,” Johnson said. Johnson said he wanted to be available to players who seek his mentorship, something he could not do in his position with Los Angeles. “I was thinking about all those times, all the guys who want me to be a mentor, be a part of their lives and I can’t even do that,” Johnson said. “I have more fun on the other side than on this side. … I want to go back to having fun. I want to go back to who I was before taking on this job." Johnson spoke with the media before discussing his resignation with Buss. Los Angeles released a statement shortly after thanking Johnson and vowing to "make the right moves" going forward. "There is no greater Los Angeles Laker than Earvin Johnson. We are deeply grateful to Magic for all that he has done for our franchise – as a player, an ambassador, and an executive. "We thank him for his work these past two years as our President of Basketball Operations and wish him, Cookie, Andre, EJ and Elisa all the best with their next steps. He will always be not only a Lakers icon but our family. 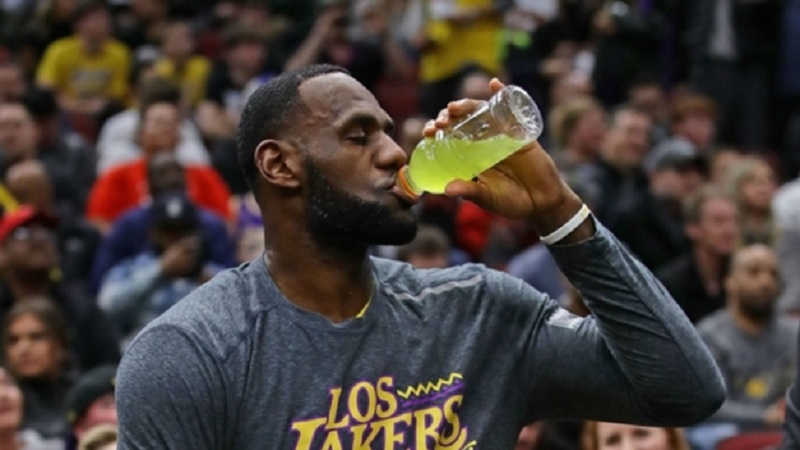 The Lakers entered the season with high expectations after they signed star LeBron James to a four-year, $153.3 million contract in July. They opened with a 20-14 record, but James suffered a strained groin on Dec. 25. He missed the next 17 games and the team never recovered. 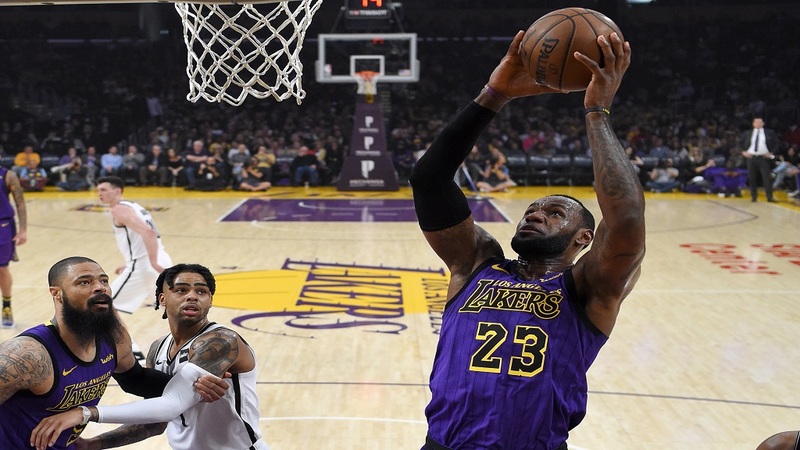 The Lakers also dealt with injuries to key role players — including Lonzo Ball, Rajon Rondo, Brandon Ingram and Josh Hart — and they shut down James for the rest of 2018-19 in late March. 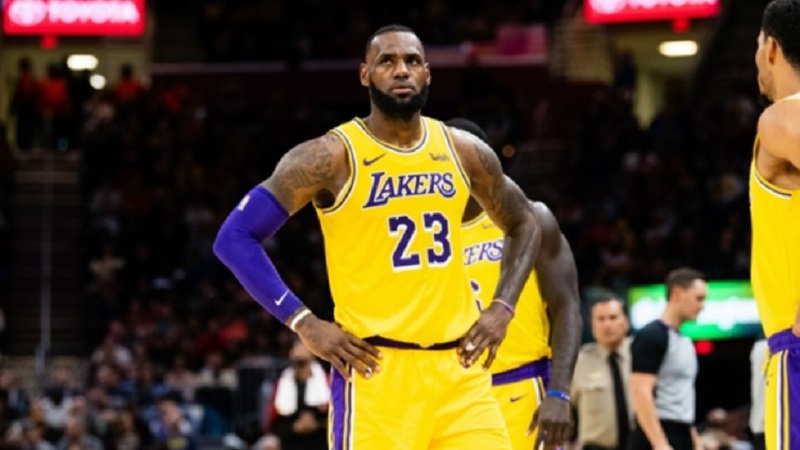 Los Angeles was widely expected to move on from coach Luke Walton this offseason and he believed he would be fired after the game against the Portland Trail Blazers, according to ESPN. But, Walton’s job status is now uncertain following Johnson’s announcement, the report says. Johnson took over in the Lakers front office in February 2017. Los Angeles has now missed the playoffs for six straight seasons.